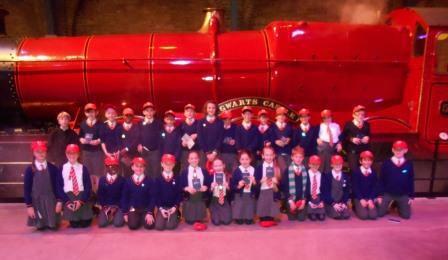 Yesterday, our Year 6 children visited Warner Bros. Studio Tour as part of their work in English on Harry Potter - they had an amazing time and thoroughly enjoyed themselves. From visiting the Great Hall and newly-added Forbidden Forest, to standing inside the Hogwarts Express and having their photo taken on a broomstick, it really was a magical day.